Quiet is not a word usually associated with Meek Mill. Since his release from jail back in December of last year he has been relatively that. 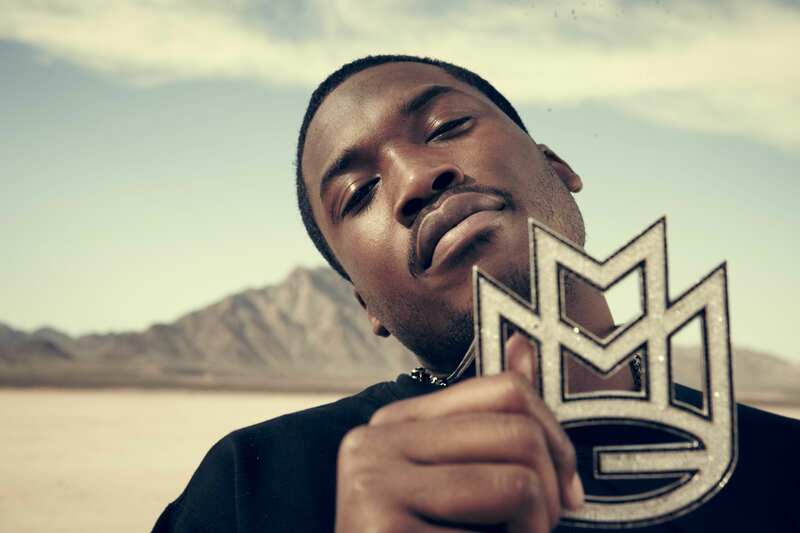 Possibly focusing much attention with his main chick Nicki Minaj, which is damn good way to occupy time, but Meek is back spitting some fire over Drake’s ‘Energy’. With the signature Funk Flex intro and bombs, Meek Mill brings plenty of energy as he airs out haters with his hard bars and unmistakable flow. His sophomore album Dreams Worth More Than Money, said to be near completion, should be impressive if this is any indicator.